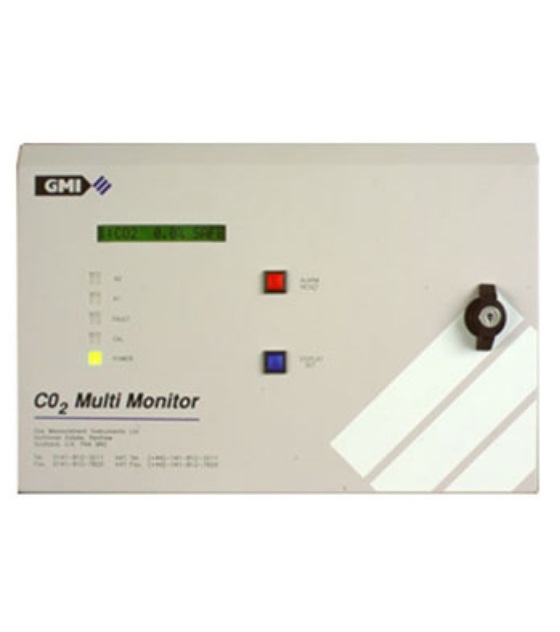 When it comes to measuring CO2 in safety critical situations such as brewing, refineries, nuclear, distilleries, bottling plants and landfill sites then the GMI CO2 Multi Monitor is the ideal instrument. 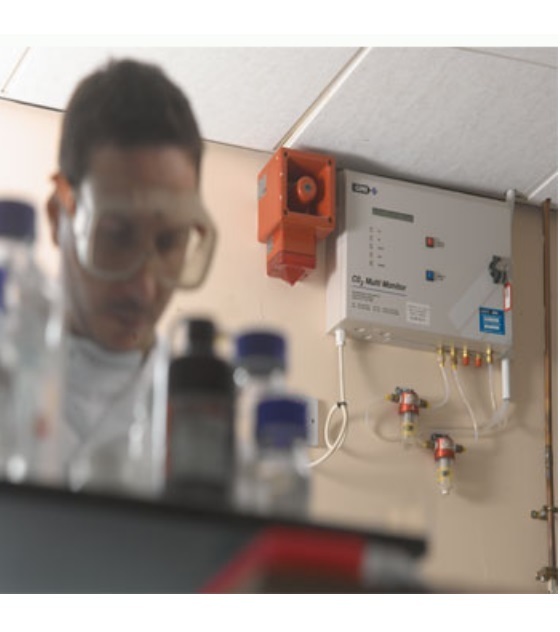 It's a fixed gas detection system with up to 8 sample inputs, designed specifically to monitor CO2 in the range 0 to 5% using long life and reliable infra-red technology. 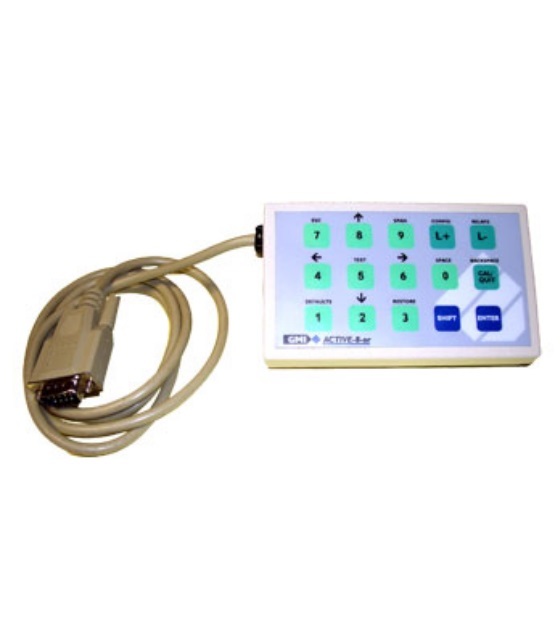 Set-up and calibration are straightforward and easy using the Active-8-or hand held unit. A digital LCD and several LED indicators display system status. The system can be linked to alarms and other equipment within the facility via relays or analogue outputs. • Nuclear Industry - to monitor in and around the reactor area and at Emergency Muster Stations for CO2 emissions. • Landfill Market - monitoring for the ingress of CO2 into buildings on or adjacent to landfill sites. • General Industry - anywhere CO2 requires to be detected or monitored (for example, public house cellars, fruit stores, shopping malls, process control in greenhouses and in buildings where CO2 levels are linked with heating and ventilation systems).